Do you know someone who has left a mark on your life or the lives of others? If so, we want to hear from you! Haiti Sports Complex, which helps more than 15,000 children per year learn and grow through sport. All nominations for the #AO1LeaveYourMark recognition are due Monday, April 15, at noon, EST. 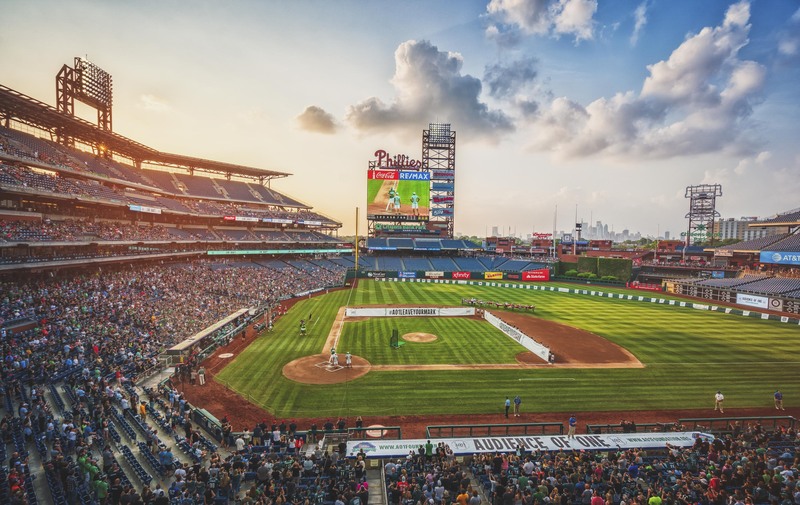 Winners will be contacted in May and honored on May 31st at the 2019 AO1 Foundation Charity Softball Game, held at 6:00 p.m. at Citizens Bank Park in Philadelphia, Pennsylvania. Winners will receive an award of recognition, as well as four VIP tickets to the game. Winners must be present to accept their award. Transportation and lodging are not included. How has this individual left his or her mark on the world? Parent, sibling, relative, friend, co-worker, etc.